ACR Construction & MGT, Corp. Comment: Flat top roof on a commercial building; rubber seal has become detached. Comment: I would like a quote for repairs to roof incurred in wind and snow storms, as well as a quote to replace the entire roof. Johnston Roofing Contractors are rated 4.71 out of 5 based on 1,398 reviews of 36 pros. 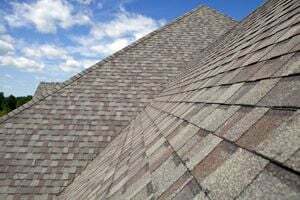 Not Looking for Roofing Contractors in Johnston, RI?